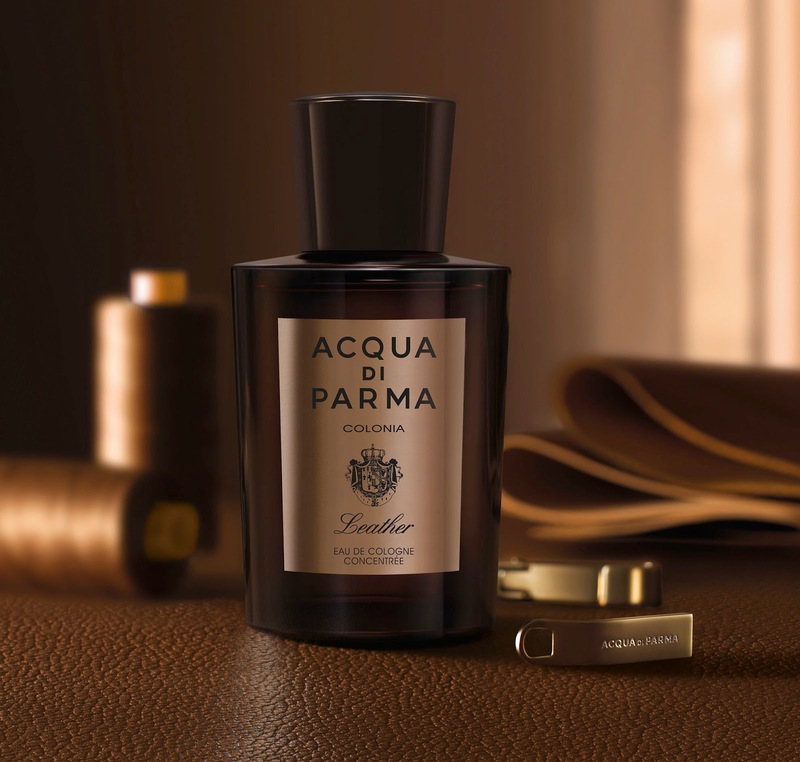 If you’ve ever smelled pure birch tar (I have), I doubt you'll be impressed with Acqua di Parma’s Leather. That’s because that’s all this smells like: birch tar with a drop of amber. This does not smell like a composition, or even a fragrance that is meant to be worn. It has a black, rubbery, medicinal smell. It smells just like Kiwi Black shoe polish from start to finish, with no development whatsoever. If you want to smell like shoe polish for 12 hours, by all means try the scent. Reading the many rave reviews on this fragrance, I have to guess a lot of people like the smell of shoe polish. I find this completely unwearable. 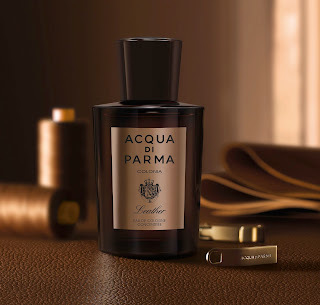 I expected to love this because I love leather perfumes. However, I’ve worn this three times, hated it every time, and now I’m throwing in the towel.